Are you excited to throw the most exciting wedding reception party? Well, you are reading the right article. 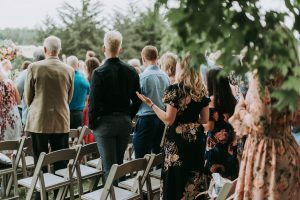 These wedding reception techniques approved by wedding & party planners will help you organize a fantastic reception that you, your fiancé and your guests would surely enjoy. 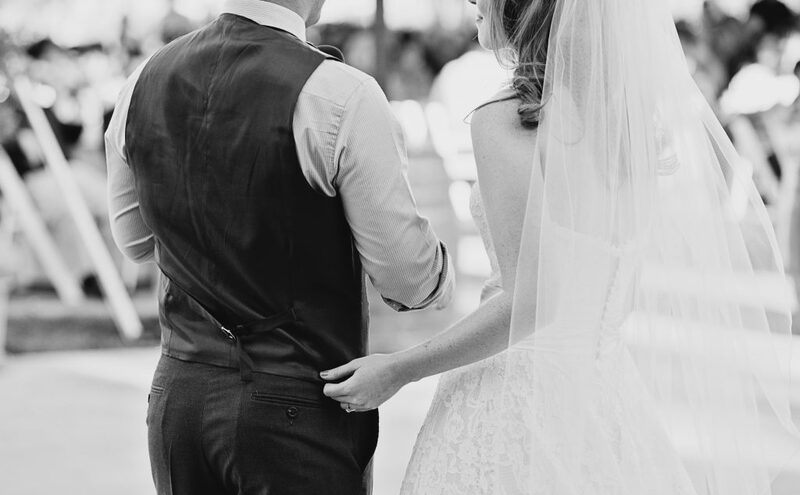 The most touching parts of a wedding reception are the things attendees don’t see coming. Why not surprise your guests with great entertainment performances during cocktail hour? Looking for some ideas? A salsa dancer, mariachi band or belly dancer would be unique choices. Skipping all the standard traditions is a brilliant idea. Instead, you can try different reception activities that show you and your husband’s sense of style and tradition. The popular trend these days? Incorporate lawn games in your program. Rest assured that your guests would love the departure from the traditional routine. Toasts are all about quality over quantity. Speeches should be inspiring, but not very long. Make sure to keep the number of these toasts and messages to a minimum. Aside from the bride and groom’s parents, choose the other speakers meticulously. Who are the most important people in your lives? The wedding reception is not only for your own happiness, but also for the enjoyment of your guests. Make them happy and ensure a remarkable occasion. A perfect combination of good drinks, food and music is the recipe of one amazing celebration. 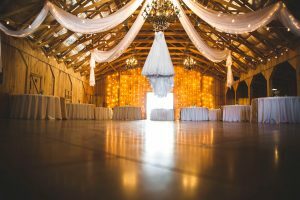 At some point in the reception, your guests would love to stand up and walk a while for a change in environment. It would be best to put a lounge-like area in the reception venue. If possible, rent couches, chairs, candles, pillows and other fabulous furniture for this little relaxing space. A wedding reception will never be complete without a DIY photo booth. I’m sure your friends and relatives would love to keep all of the cute pictures. Another good idea is creating an official social media hashtag. If lots of your friends still want to party after the formal reception, invite them to an after party. An after party doesn’t need to be as grand as your wedding reception. It can be an informal night out for you and your closest pals in the nearest bar or restaurant lounge.